All scheduled maintenance is specific to your make and model. 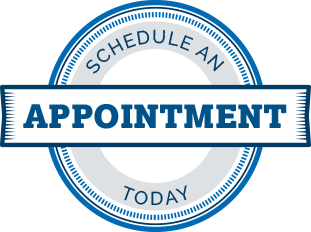 We customize our scheduled maintenance services to your vehicle and your driving habits. Please call us with your questions, we have the answers. We recommend replacing your engine air filter, fuel filter, and cabin air filter at 60,000 miles to keep your vehicle running at its best. We also recommend a Performance Oil Change using BG MOA and BG Fuel Induction service to clean the fuel and intake system, enhancing performance and boosting fuel economy. At 60,000 miles, maintenance services may be needed such as flushing and replacing vehicle fluids, tire rotation and balance, clean and adjusting brakes, and an engine Tune Up including replacing spark plugs.